I cut the cord about two years ago and never looked back. 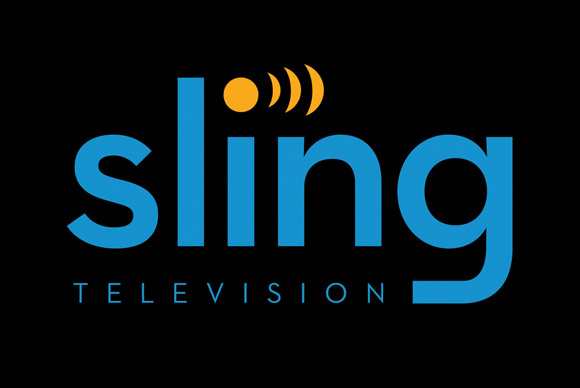 I watch local networks in high definition over the air (which gets me a better picture than I ever had on cable), get the general channels and sports I want with Sling, and watch shows and movies through Netflix and Amazon Prime Video (free with Amazon Prime). 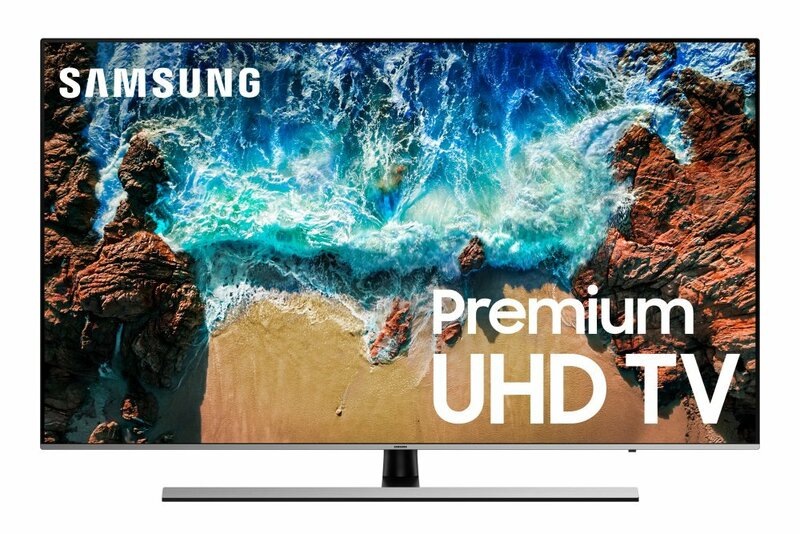 The TV itself: my gorgeous new Samsung 50NU7100 Flat 50″ 4K UHD 7 Series Smart LED TV. Smart enough that I don’t need to use a Roku or Apple TV or other streaming device. I paired that with a Samsung HW-M450/ZA sound bar/subwoofer. Both are very high quality, but reasonably priced. Over-the-air antenna: I went with the Sobetter Outdoor 150 Mile Long Range Amplified Digital Outdoor Antenna because I wasn’t happy with the little indoor antennas and it was very easy to install because I already had a coax line running down from the roof from an old DirecTV installation. 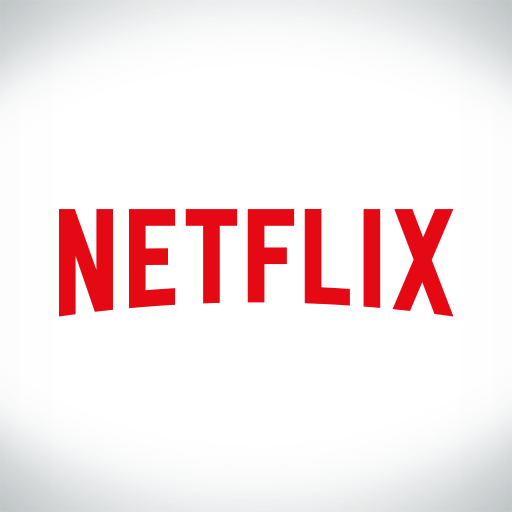 Netflix: Netflix (free trial). Even with the most basic package, you and whoever you share with can stream on four devices at once. Of course the big reason to get this is the free two-day shipping on most stuff from Amazon, but it also gets you Prime Video (with thousands of shows and movies), and Prime Music (ad free streaming of over 1 million songs). I have been making a concerted effort lately to make myself more secure online, particularly when I am traveling. A big part of that is using a VPN (virtual private network) on my phone, iPad and laptop whenever I am on any WiFi network besides my home network, and even when I am on cellular systems while traveling overseas. This allows me to connect to dodgy public/hotel WiFi networks without concern as I can encrypt everything I am doing, the provider can’t even tell what websites and apps I am using, and I can make myself appear to be in another country with the click of a button (handy for streaming Netflix or WatchESPN in parts of the world where my account is blocked). I selected NordVPN based on reviews, speed, price (about 10 cents a day with the two-year plan), and ability to use a single account on six different devices simultaneously (so I can protect all the family’s devices with one account). 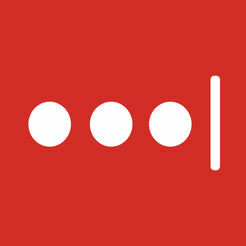 LastPass: After looking at all the options, I elected to use the free version of LastPass. It syncs my usernames and passwords across all my devices (right now I have it on my iPhone and three computers), imported all the account info I had saved in browsers, did an audit to identify weak and repeated passwords, and generates strong passwords automatically. You might have noticed that I am an Amazon fan. I am a Prime member and I own a lot of Amazon stock. The registries on Amazon worked out very well for us over the past couple of years – about everything in the world is on Amazon, easy for guests, easy returns and probably most importantly, completion discounts so we could purchase anything which other people didn’t give us as a gift at 15% (baby registry) to 20% (wedding registry) off. After my work phone was upgraded to a Samsung S7 I realized that it was capable of wireless charging and that sounded wonderful since I was fiddling around with cords all day and night and because I just like things like that. Apparently only the SESers in my organization rated free cordless chargers, so I had to find one on my own. I read a lot of reviews and finally settled on a Pleson Ultra Slim Fast Wireless Charger, because it was a top seller on Amazon and for $15, no big deal if it didn’t work. It did work, very well. If you have a cell phone capable of cordless charging you really do need one of these. * Please note that about half of these links are affiliate links and if you buy something or sign up clicking on it here, the Thrift Savings Plan Allocation Guide will receive a tiny percentage of the price (which I will put to good use defraying website expenses). I don’t put things on here because they have an affiliate program, but if the seller of something I like has one I will sign up. The price is the same for you whether you go through this link or directly to the provider.